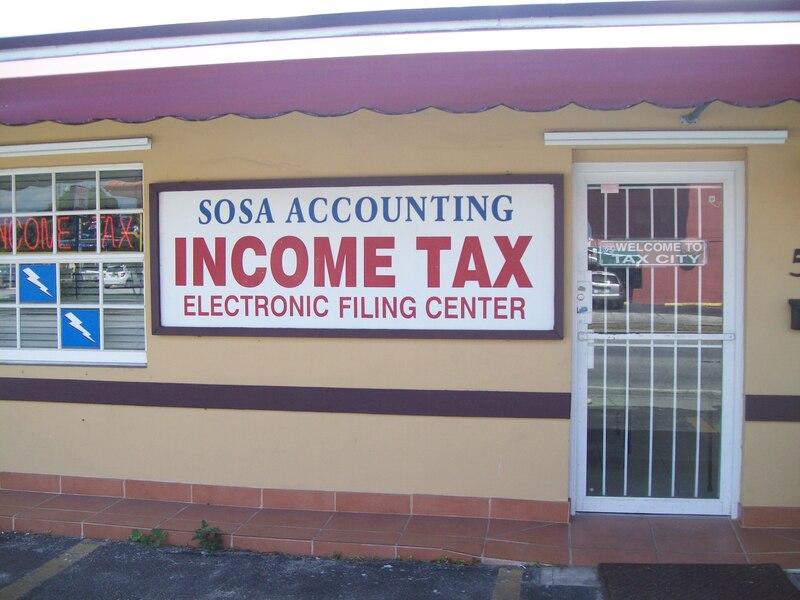 Jose R. Sosa Accounting & Tax Services Inc. opened its doors in the same location way back in 1984. What is the meaning of accounting? It is defined as the art of systematic recording and analyzing of financial business transactions. The history of accounting dates back many years ago. Accounting is already an essential part of modern education. Every nation needs accounting because it is the key to economic development. Traditionally, the study of accounting focused mainly in the technical skills. The traditional methods in the study of accounting include teaching the basic principles and concepts of accounting. The present accounting practices haven’t adapted yet to the various changes in business, regulatory environment, and economics. There are now modern methodologies used in accounting education. These methodologies are based mainly on accounting communication, decision-making, ethics, Analytics, and the internal auditing principles. Accounting in itself is considered an art. In involves analysis and interpretation of financial data. Do you believe that individuals and businesses need accounting one way or another? Aside from business establishments, individuals also make use of accounting in their everyday life. For instance, when you compute or evaluate your expenses, income, and other financial information, that is already considered accounting. Accounting is very important and because of that, it is considered an indispensable business tool. Big and small businesses, as well as individuals, need accounting. 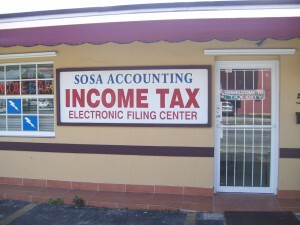 Why Hire Sosa Accounting as your local Hialeah Accountant? One main reason is the fact we have been in the same place with the practically the same staff offering you seasoned personnel with years of hands on practice in the field. Offices and companies have various activities everyday and that includes accounting. Whether the company is private or government-owned, it still makes use of accounting. Companies, offices, and various organizations or institutions cannot operate successfully without an accounting staff. However, having an accounting staff can get very expensive and so most companies resort to auditing services or financial accounting services. Chartered accountants are not hard to find; with the use of the internet, you can easily locate them and hire their services. A company needs to seek help from a competent and experienced auditor or accountant so that all financial activities of the company are monitored and evaluated. This way, the company can gain a lot of benefits which can lead to its success. It is now easy to monitor the sales as well the operating expenses. All expenditures and income are recorded and the accountant can even provide you with strategies to help increase the profit and sales of a company. Thank you for visiting our website and we hope you enjoy your stay and can learn from our site. We welcome you to visit our offices for consultation or call us. We don’t just treat you as a client, we consider you family.